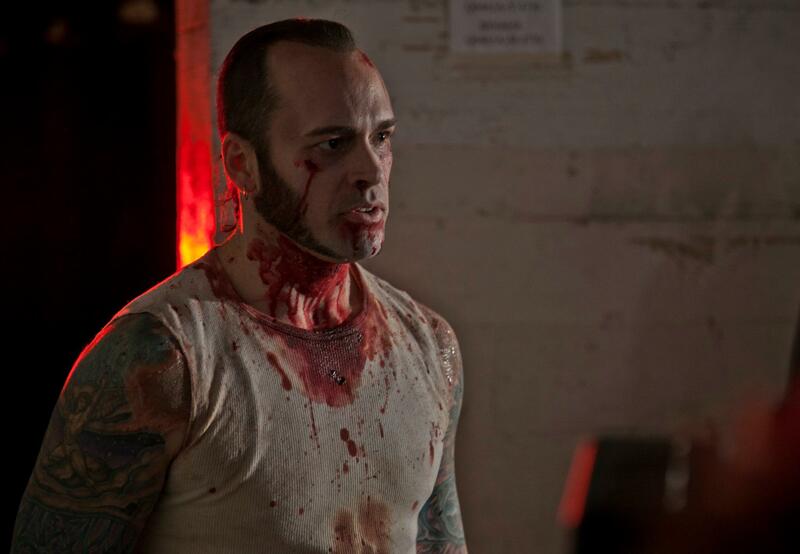 Indie production Chicago Rot is described as “A Supernatural Rock ‘n’ Roll Horror Thriller! 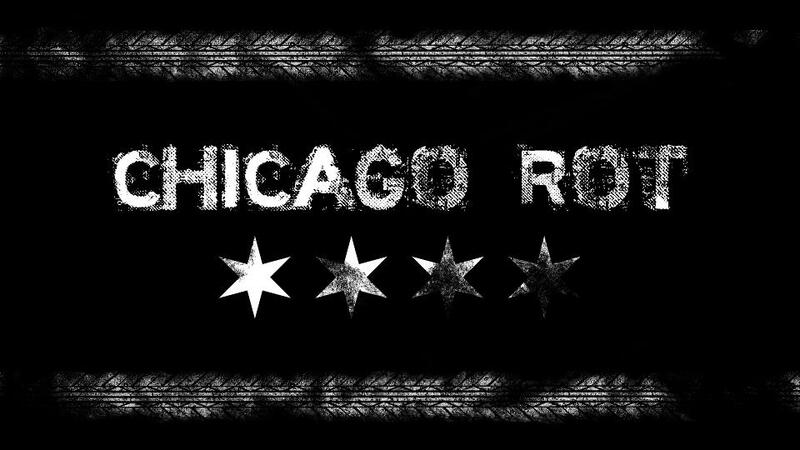 !” With its somewhat divergent noirish take on an ever-popular revenge scenario, it explores a side of Chicago that goes beyond seedy into a deep, dark place… a place with attitude. 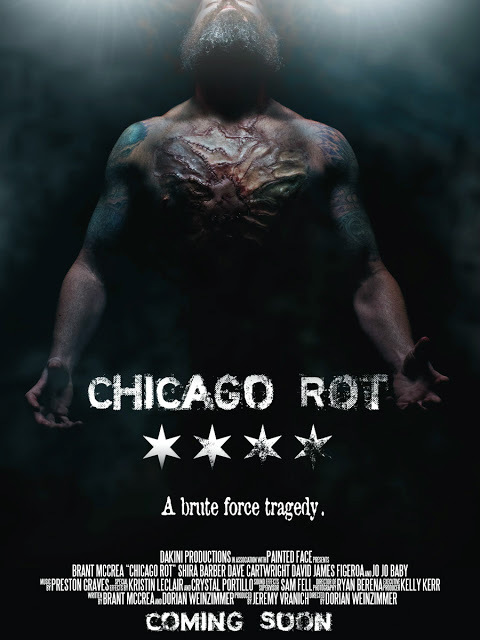 Made by Rot Studios, in association with Dakini Productions and Painted Face Productions and filmed in Chicago, Chicago Rot is directed by Dorian Weinzimmer, from a screenplay by Brant McCrea and Dorian Weinzimmer. It stars Brant McCrea, Shira Barber, Jeremy Vranich and Johnny Colon. After years of rotting in Joliet, Les, a wrongfully imprisoned street legend known as “The Ghoul”, is released into a mad search through Chicago’s back alleys for the man who slaughtered his mother and robbed him of his soul. Aided by supernatural benefactors, he must delve beneath the city into a modern labyrinth of gutters whose tendrils have grown deep while he was gone. 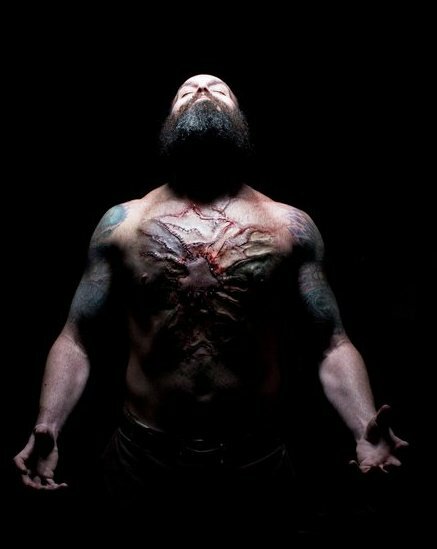 What unfolds is a desperate tale of brute force tragedy set in the supernatural underworld of Chicago, where heroes are reduced to horror-shows, villains dream of their own demise, and good and evil prove to be antiquated concepts. Source: Producer Kelly Kerr via Avery Guerra. Film Blog. Also check out the film’s Facebook page, where you’ll find lots of atmospheric production shots and further information on the film and its eventual release. 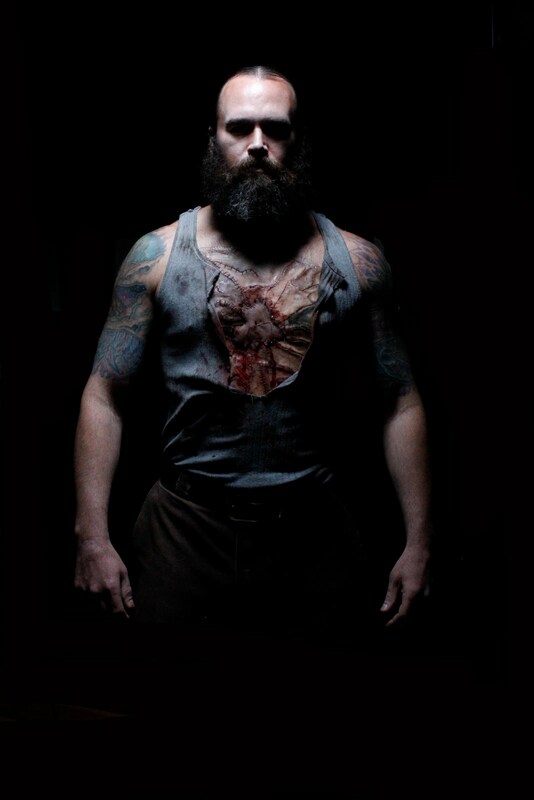 This entry was posted in Exploitation films, Film, Horror, Independent film, News, Trailers, Zombies and tagged Brant McCrea, Chicago Rot, Dorian Weinzimmer, noir horror, supernatural horror, Zombies. Bookmark the permalink.